Newburyport, Mass., February 2, 2018. 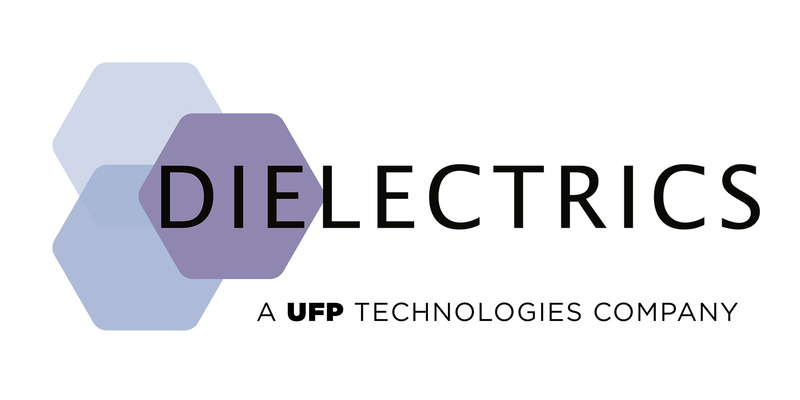 UFP Technologies, Inc. (Nasdaq: UFPT), a designer and custom converter of foams, plastics and specialty materials, today announced the acquisition of Dielectrics, Inc. Founded in 1954 and based in Chicopee, Massachusetts, Dielectrics is a leader in the design, development, and manufacture of medical devices using thermoplastic materials. Sales in 2017 were approximately $43 million. This news release contains statements relating to UFP’s expected financial performance and/or future business prospects, events and plans that are “forward-looking statements” as defined under the Private Securities Litigation Reform Act of 1995. Such statements include, without limitation, statements about the anticipated benefits from UFP’s acquisition of Dielectrics, expectations about the synergies to be achieved from such acquisition, expectations about the Company's prospects and customer base, the Company's acquisition opportunities and strategies, its participation and growth in multiple markets, its business opportunities, the Company's growth potential and strategies for growth, anticipated revenues and the timing of such revenues, and any indication that the Company may be able to sustain or increase its or Dielectrics’ sales and earnings or sales and earnings growth rates. Investors are cautioned that such forward-looking statements involve risks and uncertainties, including without limitation risks associated with the identification of suitable acquisition candidates and the successful, efficient execution of acquisition transactions and integration of any such acquisition candidates, including Dielectrics, as well as other risks and uncertainties that are detailed in the documents filed by the Company with the SEC. Accordingly, actual results may differ materially. Readers are referred to the documents filed by the Company with the SEC, specifically the last reports on Forms 10-K and 10-Q. The forward-looking statements contained herein speak only of the Company's expectations as of the date of this press release. The Company expressly disclaims any obligation or undertaking to release publicly any updates or revisions to any such statement to reflect any change in the Company's expectations or any change in events, conditions, or circumstances on which any such statement is based.